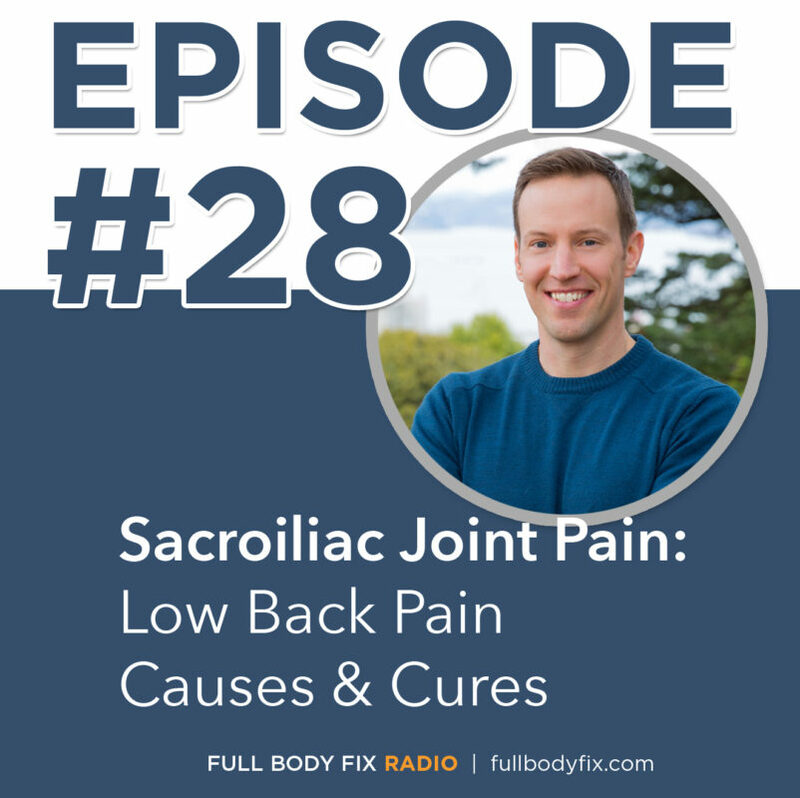 This week is another installment of “condition specific shows” where I talk about the causes and cures for Sacroiliac Joint Pain. Find a local provider at MovementProviders.com or check my blog post on tips to find a good chiropractor in your area. 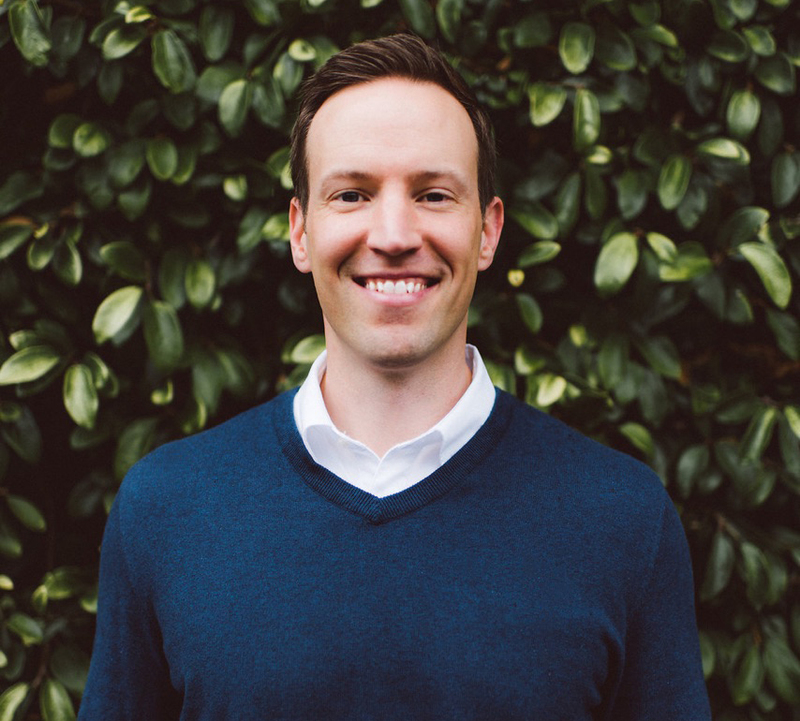 Take advantage of your listener coupon code – enter “fullbodyfixradio” for $10 off the SI Joint Pain Protocol or any of the exercises in the Full Body Fix Video Rehab Program.